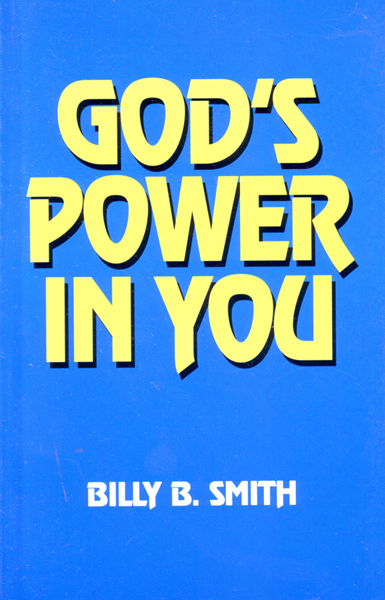 Welcome to Billy Smith Ministries online. I encourage you to check out the testimonies and sermons on our website. Browse as well through some of my books and tapes in our MEDIA SHOP. We also have testimonies from people who have been healed in our meetings on our TESTIMONIES page. On the ITINERARY page you will find our next healing meetings and events. Also this year people got healed through the power of God using Billy’s prayer. We encourage you to email your healing testimony on the ONLINE TESTIMONIES page.